One winter, I bought a bag of semolina flour to make cookies. The cookies were great! But after making just 2 batches of cookies, the remaining semolina flour sat in my cupboard, taking up precious storage space, for longer than I’d like to admit. So one week, I made it my mission to use up all of the semolina flour. Here are some things that can be made with semolina flour. I’d love to hear what you use it for! Here is a list of things that can be made with semolina flour. Please note that I have not personally tried all of these suggestions. I made delicious shortbread cookies (recipe here). I usually use cornmeal for my polenta, but polenta can be made using a combination of cornmeal and semolina flour (see recipe here). I used semolina flour to make angel hair pasta. The semolina pasta had a great, substantial texture! Semolina flour can also be used to make gnocchi. I used the recipe here. 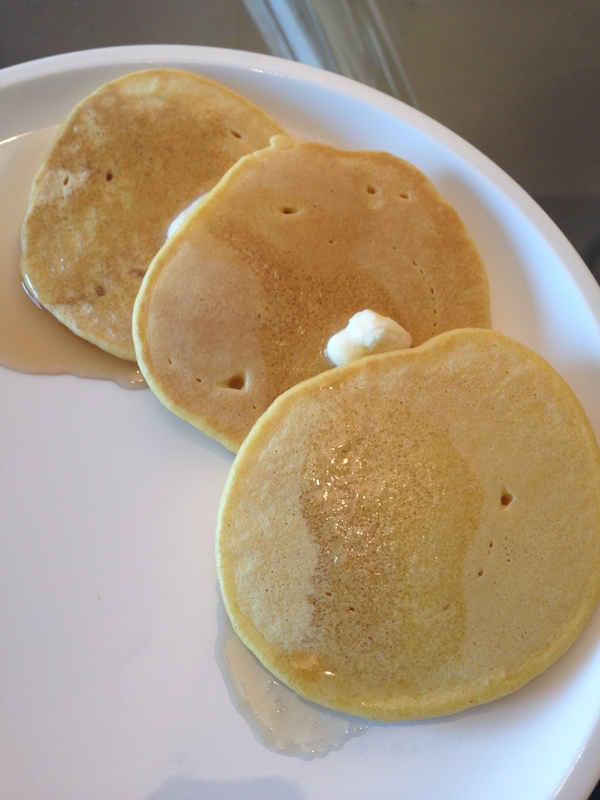 The texture of the pancakes was more dense and grainy than pancakes made with all purpose flour, but they were still great! How else do you use semolina flour? Please let us know in a comment! Thanks in advance! Whenever I cook with ingredients that I don’t use regularly, I almost always end up with extra ingredients that I can’t find the time or purpose for. I hate to waste food. So, very early on, I learned how to make the freezer my best friend. Below I’ve shared a list of fresh and canned ingredients that freeze beautifully for months to a year, without a change in texture or taste. Let me know if you can think of anything else! I will add to this list as I discover new freezer friendly ingredients. 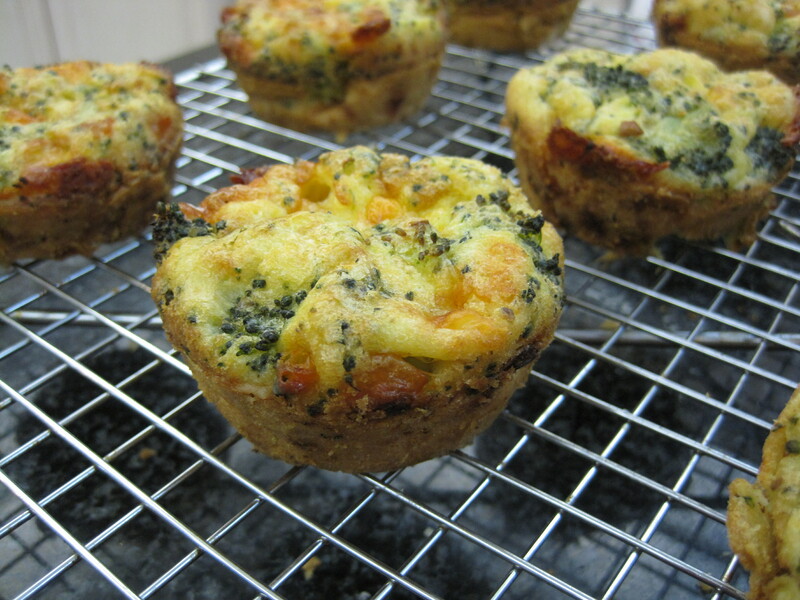 Also, I’ve posted many many freezer friendly recipes throughout the years. Just look to the end of each recipe for freezing instructions, as applicable. I love almost all fruit, and mangosteen is, by far, my favourite. If you haven’t tried purple mangosteen yet, I highly recommend that you do as soon as the opportunity presents itself. When I was in Malaysia, I ate an entire bag and every day that I’ve been back, I regret not eating more. That was a year ago!!! Mangosteen are grown mainly in Southeast Asia and the best ones that I’ve ever had were from Malaysia. Disappointingly, in North America, mangosteen can be quite expensive and often not very fresh. So be sure to choose ones with a fresh and green coloured stem, because there are such things as bad and so-so mangosteen. The purple outer shell is inedible. 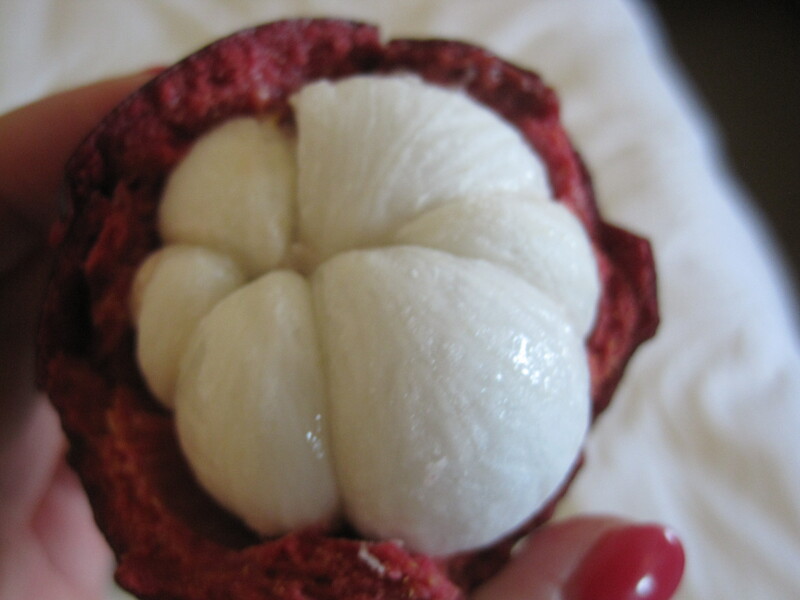 To open a mangosteen, crush the purple shell between the palms of your hands and then pull it apart to open it. But be very careful not to stain your clothes, because the purple dye is almost impossible to wash out. In fact, many hotels in Southeast Asia ban their guests from bringing mangosteen into their rooms. The white flesh on the inside of the fruit is soft, moist, juicy and refreshing and light tasting. Also, there are large seeds within each lobe of the white flesh. If you get the chance to try a mangosteen, let me know what you think! 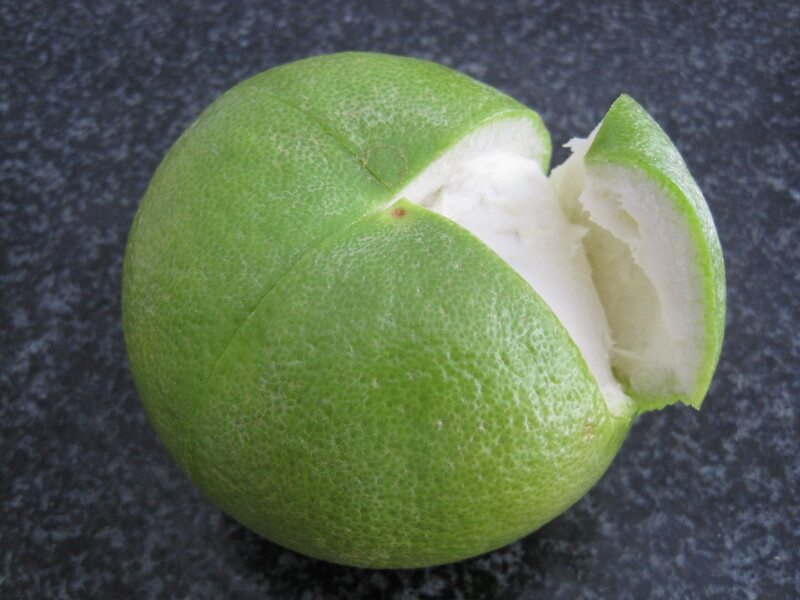 Pomelo is a very large citrus fruit that tastes like a sweeter, milder grapefruit (photo not shown). Not only does pomelo taste better than grapefruit, it’s also much much easier to peel and eat. I didn’t think that it could get any better with citrus fruit, but I was proven very wrong when I discovered Israel’s sweetie grapefruit (also known as oroblanco in the USA). When I first tasted it, I thought, this tastes even better than a pomelo, sweeter and juicier, almost like a mix of pomelo and grapefruit. Sure enough, I later learned that the sweetie grapefruit is, in fact, a cross between the pomelo and the white grapefruit. I really hope you’re able to find this in your local grocery store. When picking a sweetie grapefruit, the skin should be green and should smell citrusy. Also, the fruit should be heavy and somewhat soft when pressed. 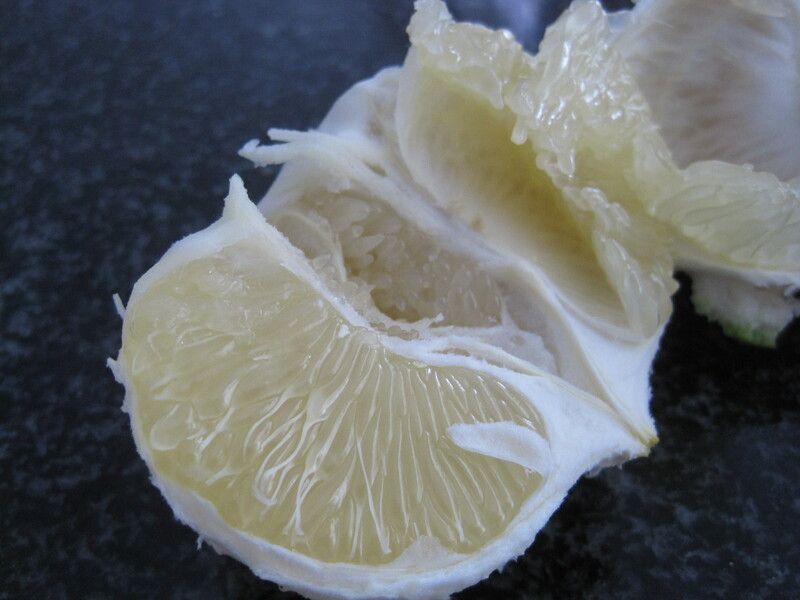 You peel a sweetie grapefruit the same way you peel a pomelo: Use a sharp knife to cut an X into the top of the fruit. Make sure that you cut all the way through the thick rind. Then peel the rind off in large slices. Then use your hands to pull the fruit apart so that you have two halfs with exposed flesh. Pull each lobe of flesh away from the white pith and enjoy. 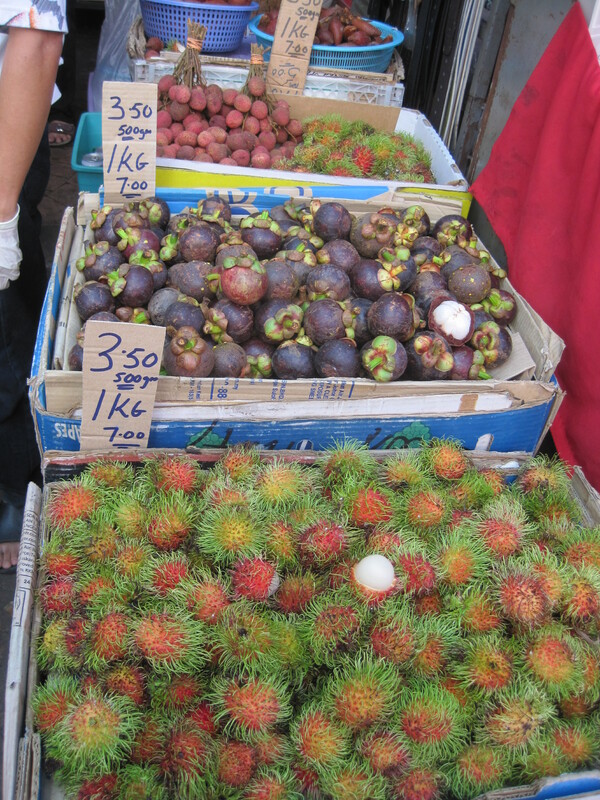 Other must try fruits include: mangosteen (see here). John loves pancakes, so for his 30th birthday, I made black forest pancakes for breakfast. These were indulgent and chocolatey without being too sweet. 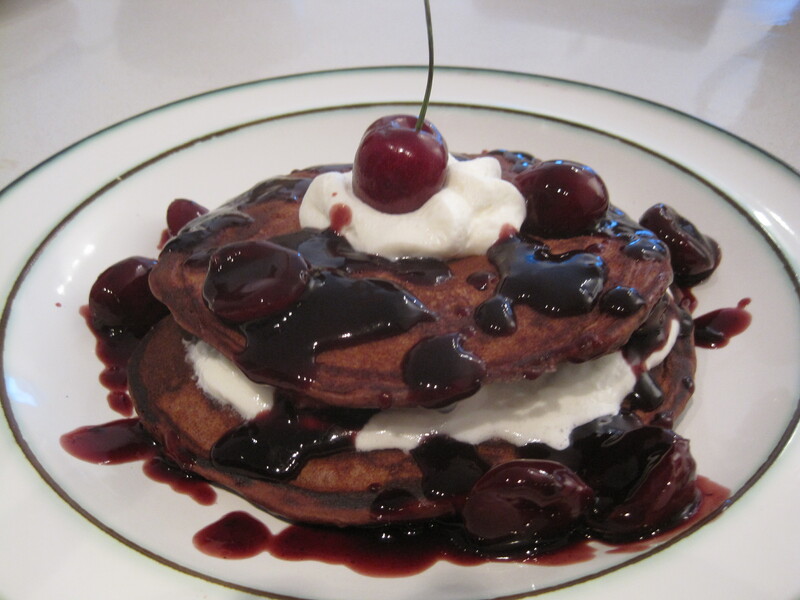 These black forest pancakes are made by layering German chocolate pancakes, whipped cream, reduced black cherry juice and fresh cherries. They are a great way to mark any special occasion. When I set out to find the best cornbread recipe, I learned that there are people that prefer sweet cornbread, and there are people that prefer savoury cornbread. Personally, I prefer cornbread that is savoury and plain. I tried a few cornbread recipes that were, in my opinion, far from appetizing and had almost decided to give up on cornbread. But when I saw a cornbread recipe in The Modern Baker (a cookbook that I received from an old neighbour), I thought, let’s try one more. I am so glad that I did, because this cornbread recipe put all others to shame. This was very flavourful, and the texture was the perfect balance of crumbly and moist. I finally understand why so many people love this stuff. John, who is much more familiar with southern food than I am, said it was the best cornbread he’s ever had, and my dad couldn’t get enough of it. 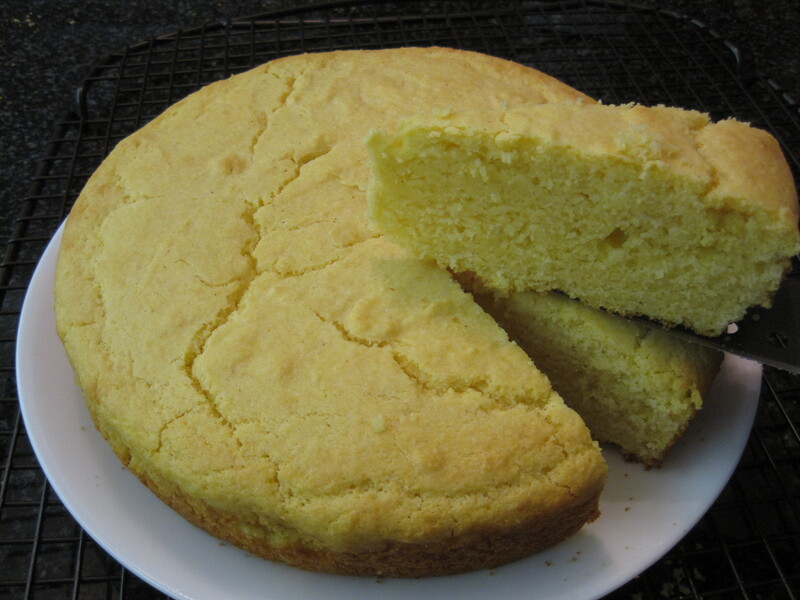 According to Nick Malgieri, this recipe is a Southwestern American version of cornbread. Another great thing about this recipe is that it works well with added ingredients, such as chedder cheese and jalapenos. More recently, I turned this recipe into finger food for John’s housewarming party, by baking it in a 9 inch x 13 inch pan and cutting it into 36 mini wedges. 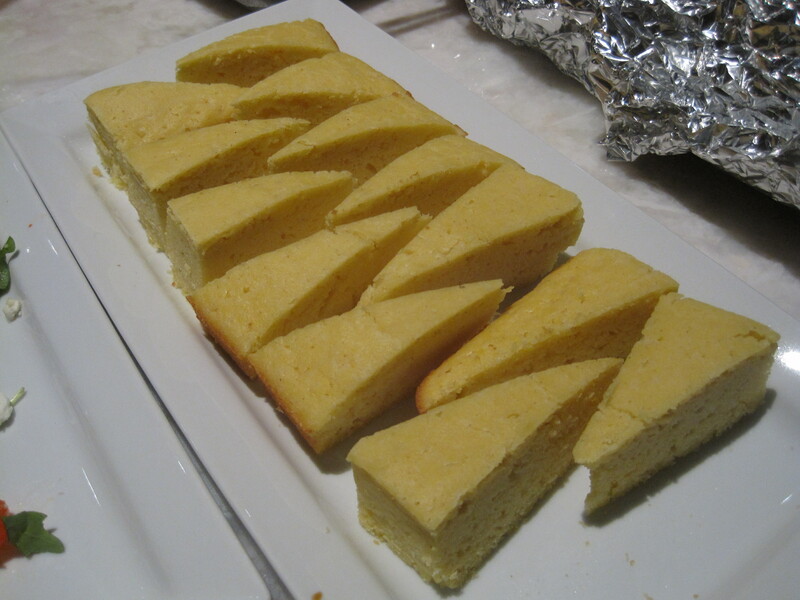 I recommend freezing the cornbread first, as it was much easier to cut while it was still semi frozen. I had a lot of cornbread leftover after the party and people were very happy to take extras home with them. 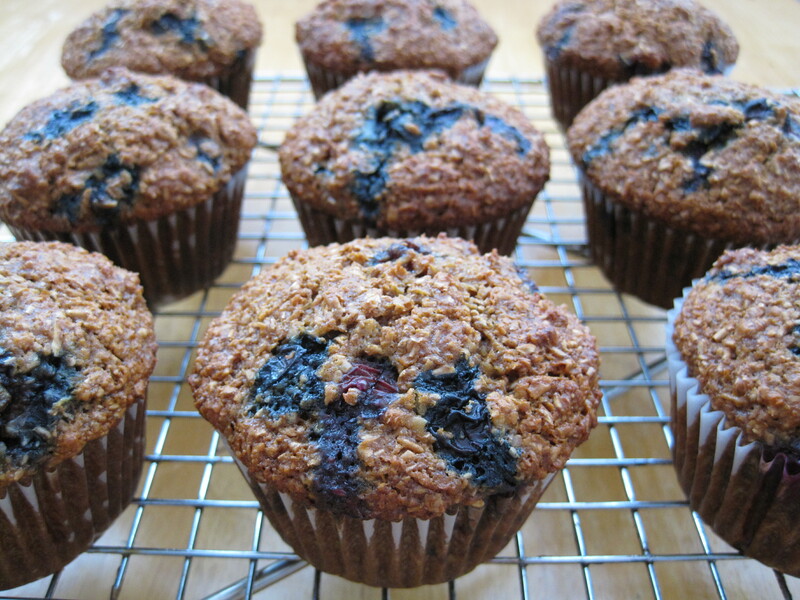 These breakfast muffins may not look very appealing, but they’re tasty, easy to make, and great on-the-go snacks or breakfast. 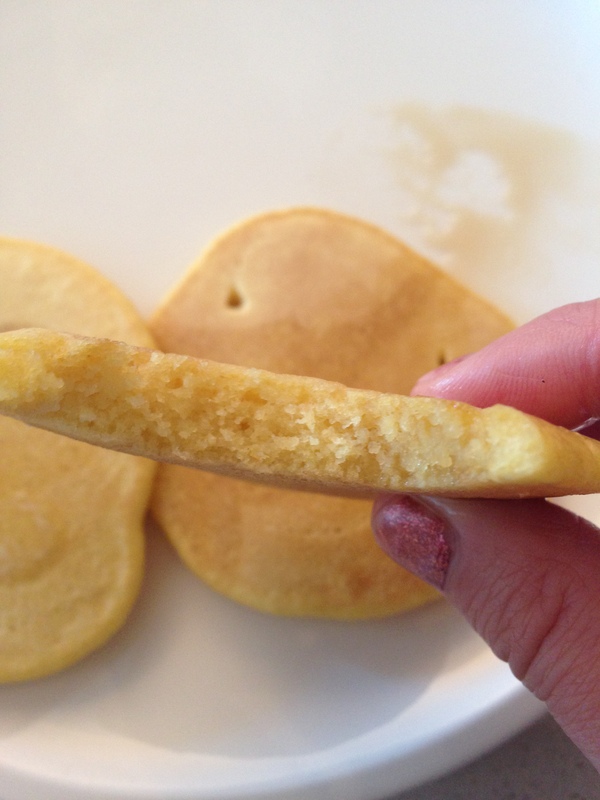 Also, if you use coconut flour instead of all purpose flour, you’ll be adding fiber and eating gluten free. I have my old housemate to thank for introducing me to cooking with coconut flour and for sharing this recipe. I’ve tried numerous recipes in search of my favourite banana bread. Recently, I found one that was exactly what I was looking for. 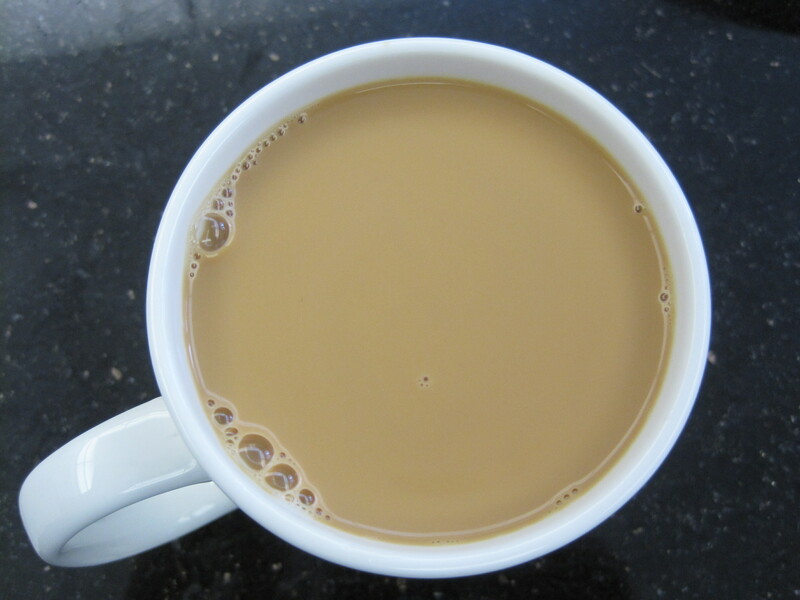 This is Ed’s favourite recipe too. In the past, he has always dutifully taste-tested my banana bread with the disclaimer that he isn’t a big banana bread fan. But when I gave him the rest of this loaf to take home to his family, he ate it all before he arrived. 😉 This banana bread is moist, soft, and it holds together without being heavy or dense. 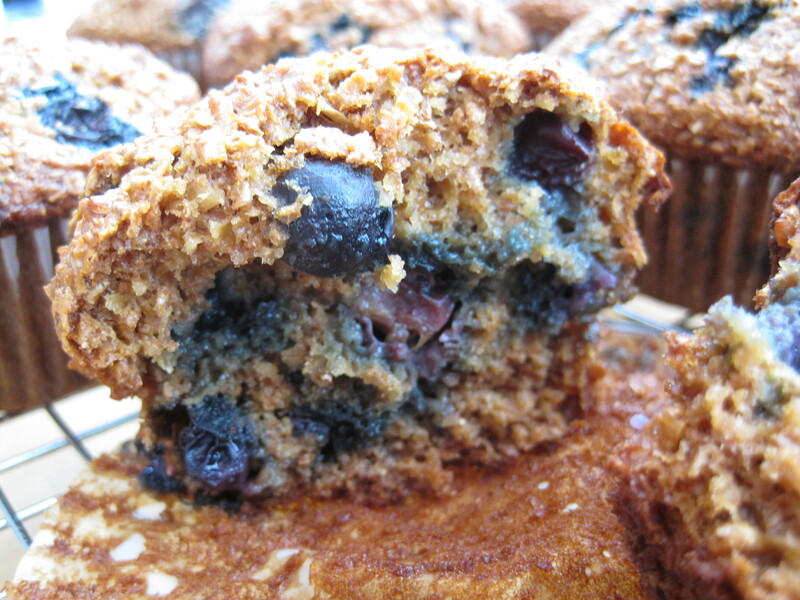 It has great banana flavour and a handful of chocolate chips makes a wonderful variation. My preference is to use only enough chocolate to add a subtle sweetness and depth so as not to overpower the bananas. I know I’ve accomplished this when people have to ask if there’s chocolate in it. 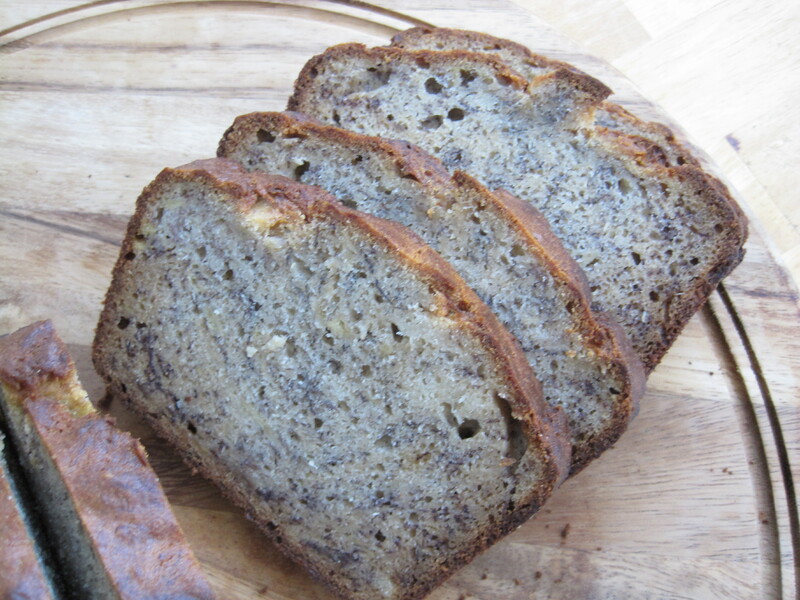 If you prefer a softer, fluffier banana bread, this recipe by my little mochi is excellent too. 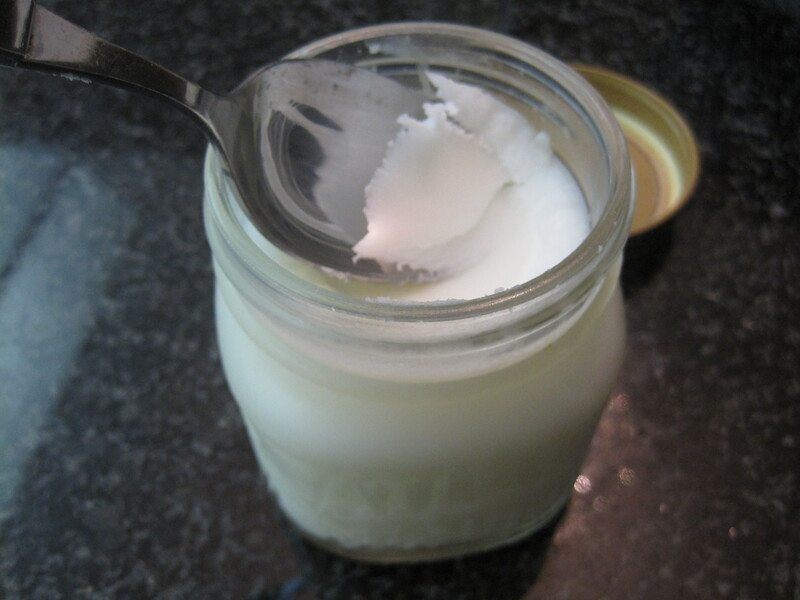 I use it whenever I have sour cream or yogurt that needs to get used up. This gluten free (easily made dairy free) waffles recipe blew us away. I never thought I’d say this, but I prefer it over all of the gluten-filled waffle recipes that I’ve tried (and I’ve tried several). 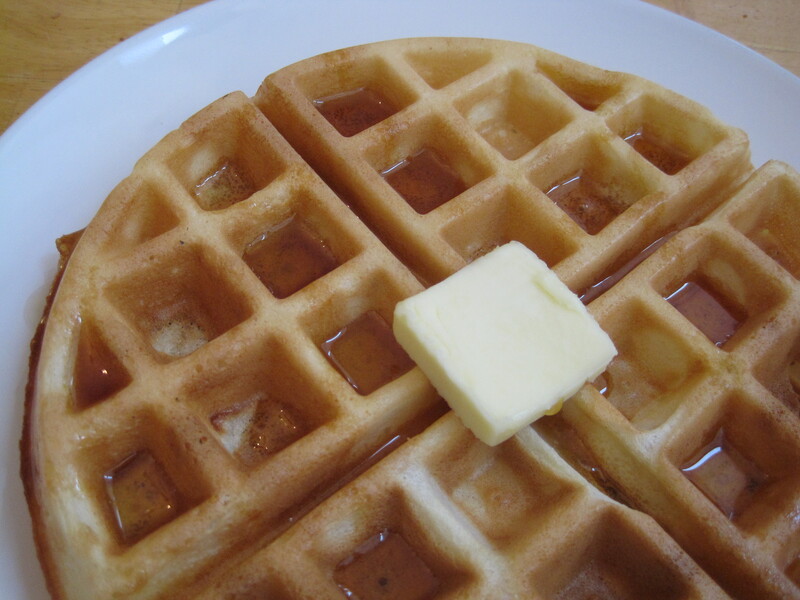 They are unbelievably light and airy on the inside (as long as you don’t overfill your waffle maker with batter) and delicately crispy on the outside. Furthermore, this is a very easy recipe; you don’t need a blender (I don’t recommend using an electric mixer either), and the batter doesn’t need to rest first. I recommend doubling the recipe and freezing the leftover cooked waffles. You can toast them until crispy straight from the freezer for a quick and delicious breakfast. Also, you could make these ahead of time if you’re entertaining a lot of people. Homemade Waffle Mix and Gift Idea: Make a large batch of homemade waffle mix by whisking together all of the dry ingredients (use granulated sugar instead of liquid sweetener) and store it in an airtight container. Then every time you want to make a batch of waffles, simply measure out 2 cups + 2 tablespoons of your waffle mix and add the wet ingredients as per the recipe below. You could even turn this into a gift. Put your homemade waffle mix in a cellophane bag, tie it with a pretty ribbon and attach the recipe and instructions. Just make sure that the recipient owns a waffle maker if you’re not also gifting them with one.